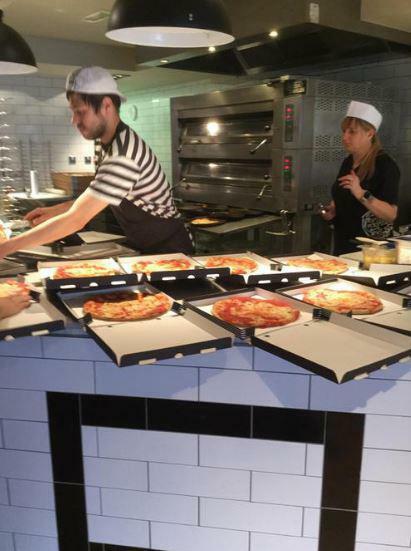 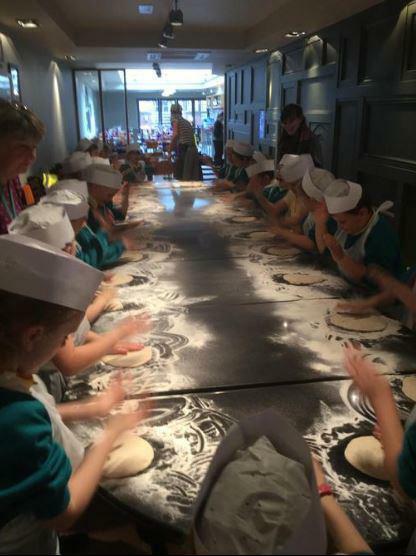 Well done to all of our year 2 children who have become pizza experts during their trip to Pizza Express. 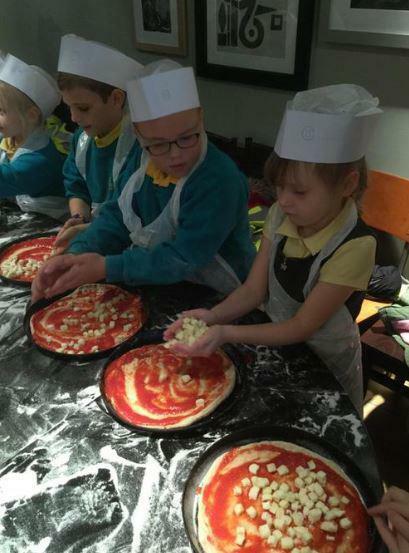 You have all learnt the importance of food hygiene and have shown many cooking skills when making your pizza. 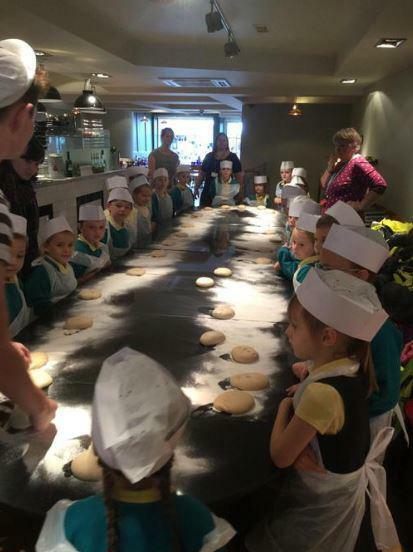 We hope they were as yummy as they look - Mr Wilson is still waiting for his slice!